If you’re an outdoor adventurer, you need to check out the redesigned 2019 Chevrolet Silverado 1500. In addition to a new look and upgraded powertrain, the new generation of the legendary pickup truck introduces the Advanced Trailering System. Available on all Silverado models this year and standard on certain ones, the Advanced Trailering System is a breakthrough in the ease and operation of fifth-wheel towing. If you have an RV from Hanner RV, you’ll love the game-changing functions of the Advanced Trailering System. 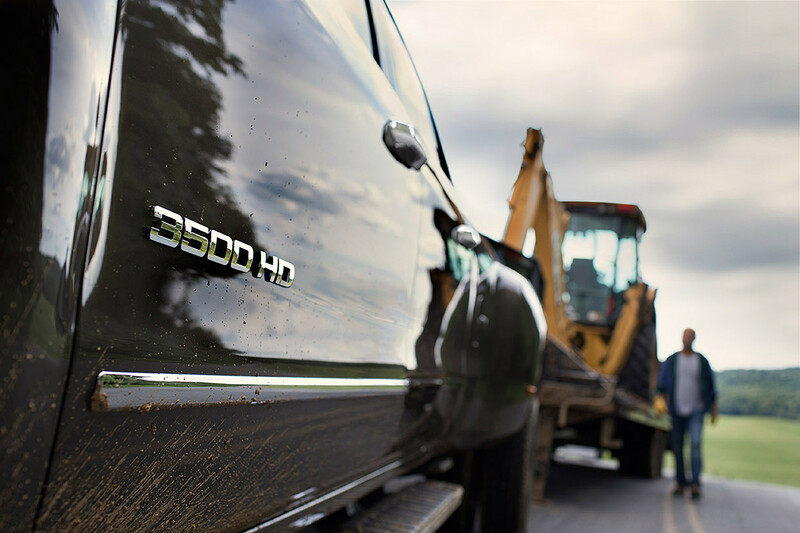 It utilizes a built-in backup camera to provide real-time hitch guidance via embedded display lines. For additional help maneuvering the trailer, the Silverado’s Auto Parking Brake Assist activates when you switch to rear hitch-view. When you’re traveling, you can monitor the trailer’s status without having to pull over and check, thanks to the integrated trailer tire pressure and temperature monitors. The 2019 Silverado offers new levels of trailering control and oversight, but you mustn’t get carried away. Even the Silverado has its limits, which is why Chevrolet is making it easier for you to check the truck’s specifications. You’ll notice a new type of label on the doorjamb that clearly, specifically reports that exact model’s gross vehicle weight rating, gross combined weight rating, gross axle weight rating, maximum payload, maximum tongue weight, and curb weight. Learn more about how the Advanced Trailering System will revolutionize RV towing by talking to the experts at Hanner Chevrolet near Hickory, NC.